On behalf of the ‘United Patriot’ coalition, the junior coalition partner of Boyko Borissov’s government, Deputy Prime Minister Krassimir Karakachanov announced that the cabinet does not support the European Parliament’s motion to trigger Article 7 proceedings against Hungary, which was voted on 12 September. MEPs voted en masse to trigger Article 7 proceedings against Hungary on Wednesday (12 September), although Jean-Claude Juncker’s early morning Strasbourg speech failed to send much of a clear signal against Budapest’s alleged rule of law violations. The majority of Borissov’s GERB party (which is EPP-affiliated) in parliament depends on its coalition with the United Patriots: Siderov’s far-right Ataka, the National Front for the Salvation of Bulgaria of Valeri Simeonov, and VMRO, a political party which claims to be the successor to the historic Internal Macedonian Revolutionary Organization. VMRO is led by Krassimir Karakachanov. Simeonov and Karakachanov are Deputy Prime Ministers, while Siderov is leader of the United Patriot’s group in the National Assembly. On 12 September, GERB MEPs Vladimir Uruchev, Emil Radev, Anfrey Novakov, Andrey Kovachev and Asim Ademov voted against the European Parliament motion. So did, unsurprisingly, two ECR-affiliated MEPs, but also Momchil Nekov of S&D. The total number of votes from Bulgarian MEPs was 8 against the motion, 5 in favour, one abstention and three didn’t vote. 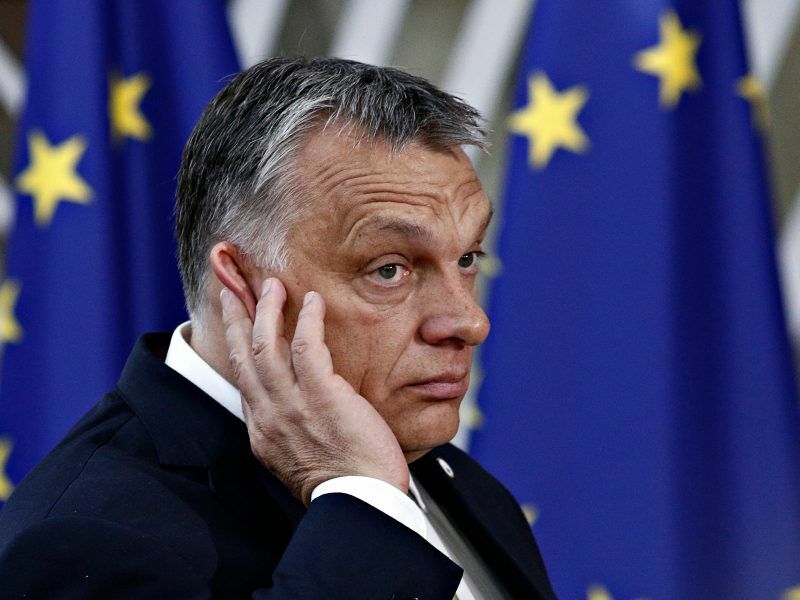 Although Viktor Orbán is part of the EPP political family, in Bulgaria he has many fans among the socialists, who admire his opposition to the EU’s migration policy and his closeness to Vladimir Putin. Karakachanov, who is also Bulgaria’s defence minister, explained that the agenda item of taking a stance on Hungary was introduced by the United Patriots, and that their position was accepted at the cabinet meeting. He said that invoking Article 7 amounted to infringing the sovereignty of a member state. Karakachanov also warned that a similar decision could be taken against Bulgaria. “On day is Hungary, tomorrow they prepare it for Poland, and one day this can hit Bulgaria”, he said. In fact, Hungary is already under an Article 7 procedure, which could lead to it losing voting rights in the Council of Ministers. The Bulgarian Presidency of the Council of the EU did its best to drag its feet on the dossier under its term, which ended on 1 July. 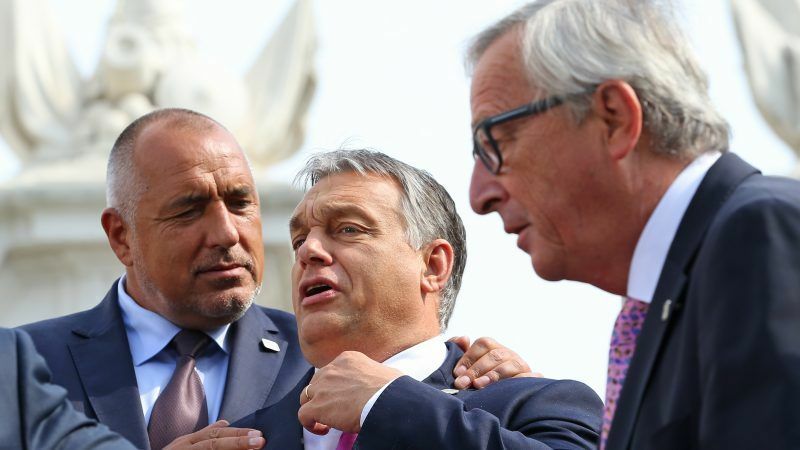 The other Deputy Prime Minister form the United Patriots, Valeri Simeonov, said that the EU had unleashed “repression” against Hungary, “not based on any facts”. Karakachanov went further, adding that the Article 7 procedure was tantamount to to the invasion of Czechoslovakia by the Warsaw Pact in 1968. 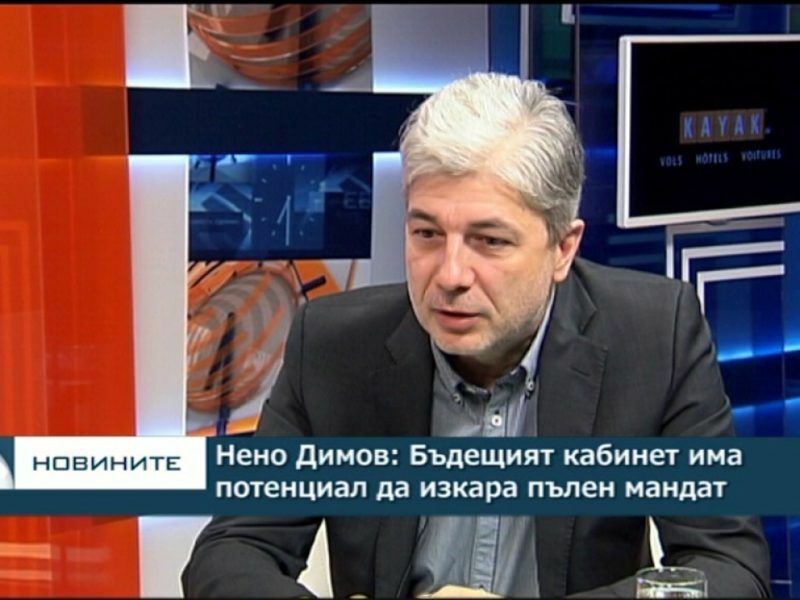 Ecology minister Neno Dimov, who is a climate change denier and also represents the United Patriots, said that countries from Central and Eastern Europe were targeted and needed to get organised to better defend themselves. 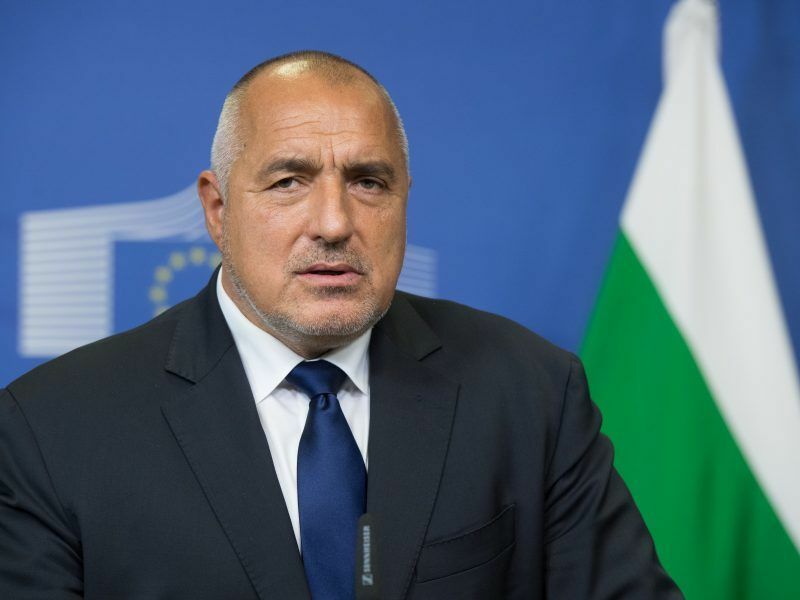 The press reports make no mention of the position of Boyko Borissov, who is known to be an admirer of Orbán. After Germany’s Angela Merkel, the two Prime Ministers with the longest experience in EU summits are Orbán and Borissov. After the publication of this article, the leader of the Bulgarian Socialist Party (BSP) Kornelia Ninova stated that her political force too is against triggering Article 7 with respect to Hungary, adding that she hopes Borissov will vote “against” in the Council. There is plenty of preliminary evidence to support triggering Article 7 proceedings for Hungary. The conclusion from this story is that we now have many post communist countries in the EU infected by corruption and Russian political culture protecting each other from violations of treatises. Why should the Western member states keep propping them up. The EU needs to shed some deadweight and kick out a few member states before they rot the project from the inside out. finally … Better later than never . I Would make Hungary an no-EU country immediately instead wasting taxpayers money on those monkey government .